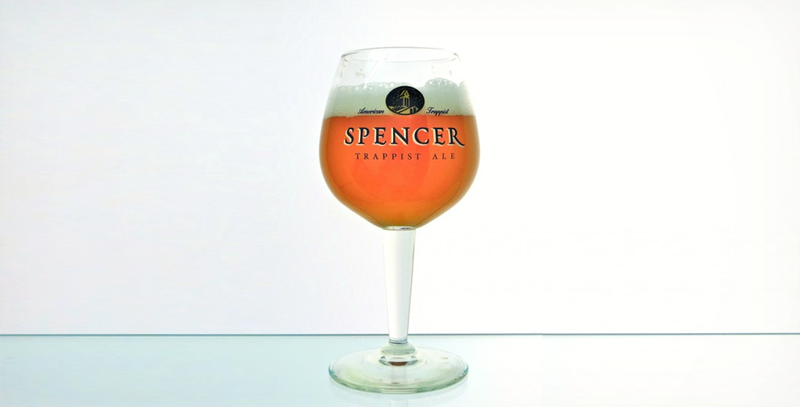 Spencer Trappist Brewery | What's Brewing? Today I wanted to bring a piece of very exciting, historically significant beer news to light for those of you who may not have heard. The United States now has an officially licensed Trappist brewery, located in Spencer, MA. The brothers of the St. Joseph Abbey recently completed a decade-long project of building and opening a state-of-the-art brewing facility on the premises. Their monastic order had been making homemade jams and jellies to help support the abbey for several decades prior. To be recognized as an official Trappist brewery is a very big deal. There are only 8 others in the world; 6 in Belgium, 1 in The Netherlands and 1 in Austria. This is a big step towards changing the global misconception that American breweries are inferior to that of the Old World breweries. The beer must be brewed within the walls of the monastery, either by the brothers or under the direct supervision of the brothers. The brewery must be of secondary importance, and its business practices must reflect the principles of a monastic way of life. The breweries must be non-profit. The funds raised must go towards maintaining the monastery and the monks within, or be donated to charitable organizations for the benefit of the needy. The breweries remain under strict scrutiny, to ensure the impeccable quality of their products. Spencer Trappist Brewery (all Trappist breweries are named after the city or town in which they are located) sent some of their brothers to study the art of brewing for a year under the supervision of the brewers at Chimay, one of the largest of the monastic breweries. Upon their return last year, they began experimenting with their own recipes and settled on their first beer being a Golden Ale, which was finally released last week in limited quantities for select markets. While their initial output goal is 4,000 barrels in their first year of production, the brewery has a capacity of 40,000 barrels. This means that distribution should greatly increase in the near future. I write this to note this historic landmark in American brewing. Itâ€™s noteworthy news and stories like this that excite and thrill to see whatâ€™s to come in the future for our industry. This is an achievement of which all American beer-lovers should be proud.